At the best age, full of health, energy and the will to live. Michał was supposed to marry Monika on July 21. He was head over heels in love preparing for this moment as meticulously as to the half-marathons and triathlons he competed in. Unfortunately ... he was in the wrong place at the wrong time. 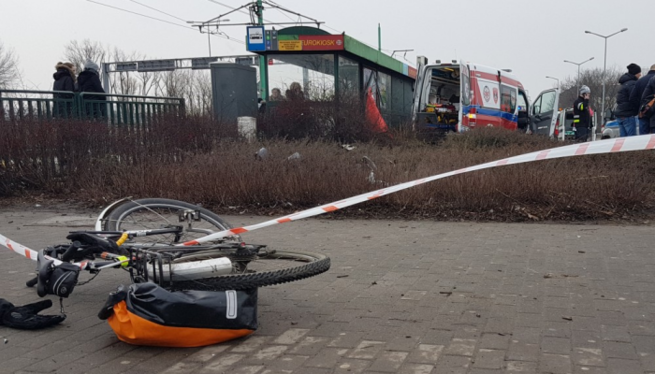 An ambulance riding to save life, as a result of the accident, rammed Michał, taking away his health. 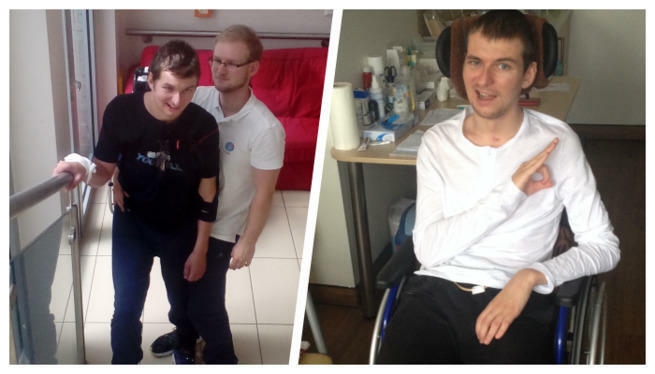 The only chance to return to everyday functioning is high-cost rehabilitation - let's fight with him! One moment that changed everything. 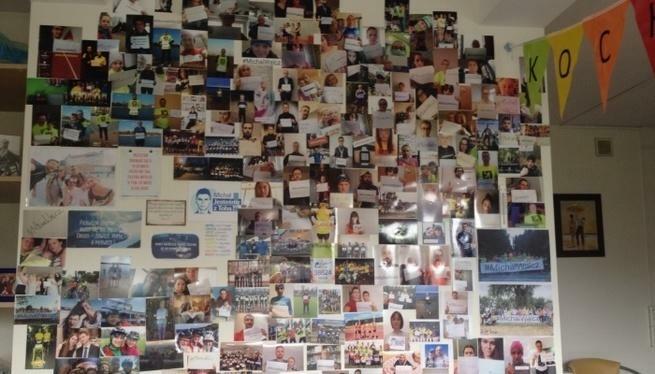 In a few days he planned to run his first marathon in life. 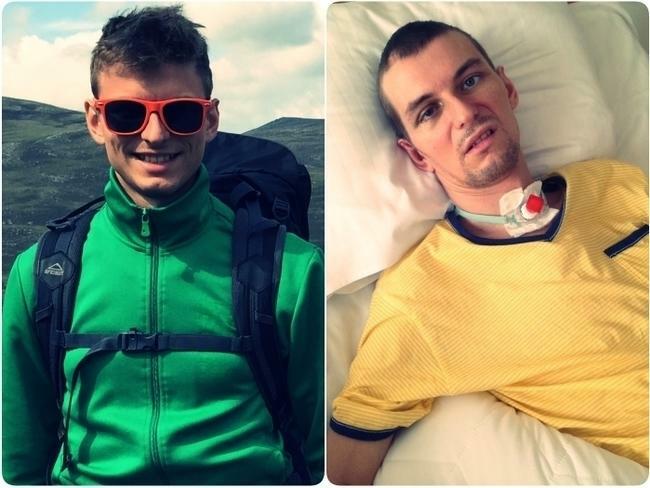 He didn’t suppose that instead of this race, he would face an ultramarathon, for which he doesn’t receive medals, only something much more valuable - a chance to recover. Michał loved physical activities. Exercises, swimming, cycling. Today he also has exercises... All on the bed, with the help of physiotherapists. In pain and helplessness. In April they were to get the wedding rings they had ordered. Michał did not make it... Monika brought them to the hospital. They are engraved with the date "July 21, 2018". However, they will wait for him much longer... Instead of the honeymoon - intensive, long-lasting, HIGH-COST rehabilitation. Michał will fight as long as he needs to. It is up to us and our help if he gets the chance. 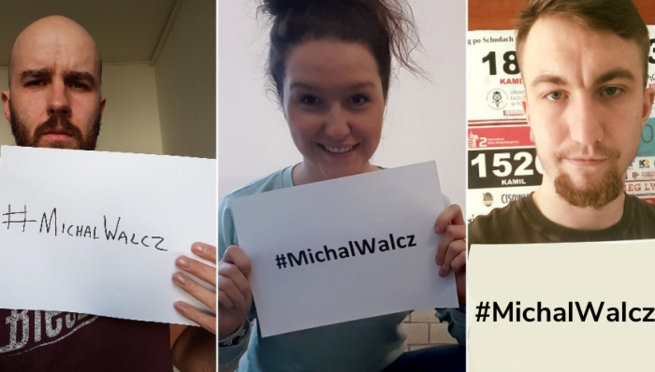 #MichalWalcz - under this hashtag many people express their support for Michał. A fiancée, family, friends, acquaintances and completely random people whose hearts have moved for him. Michał knows that he is not alone with this. That a lot of good souls are waiting for news, for his healing. In addition to positive words, he also needs a lot of money to help him finance expensive rehabilitation. Together we can do it!